Trust that you are the expert of your own body. Work on allowing yourself to eat in a pleasurable way, whatever you want, whenever you want it, and with no apologies. Work towards accepting your natural weight range, including the so-called “overweight” or “obese” BMI categories. Body diversity does exist, and all bodies are good bodies. Each of us has a unique weight range that is healthy for us. It effortlessly reveals and maintains itself when we stop engaging in diet behavior and thinking. Appreciate your body without equating your worth to your looks - no matter what the current definition of beauty is. Understand that you can’t tell anything about a person’s health, personality or lifestyle by their size. Good health and healthy lifestyles exist in all sizes. Reject the perception of weight as a metric of health, and weight-loss as the solution. First, the assumption that being fat is unhealthy is unfounded. Second, there is no sustainable way to maintain weight loss, even with the ‘best’ resources at hand (ask Oprah). The very few people (3-5%) who are able to suppress their weight long-term, often do it at the cost of the quality of their life. Realizing that weight stigma and consequent dieting lead to weight cycling, and in the long-run, weight gain. Therefore, even if we believed thinness was preferable, the ethical and most effective practice would be to stop prescribing diets and stop fat-shaming. Rejecting the perception of weight as a metric of health, and weight-loss as the solution. First, the assumption that being fat is unhealthy is unfounded. Second, there is no sustainable way to maintain weight loss, even with the ‘best’ resources at hand (ask Oprah). The very few people (3-5%) who are able to suppress their weight long-term, often do it at the cost of the quality of their life. Realizing that true health reflects the wellbeing of the whole person, physically and mentally. Relaxation, human connection, joyful low intensity movement, a sense of meaning, and a life free of weight stigma, contribute more to our longevity and wellbeing than “perfect eating” or exercise. However, if you zoom out and see the larger political and social landscape, you will realize that all you have been doing was internalizing what you were repeatedly taught. It’s not working for you because the rules are broken, not because you are broken. Once you see it from a bird’s-eye view and are able to connect the dots, you finally stop blaming yourself. You get angry. Get angry. 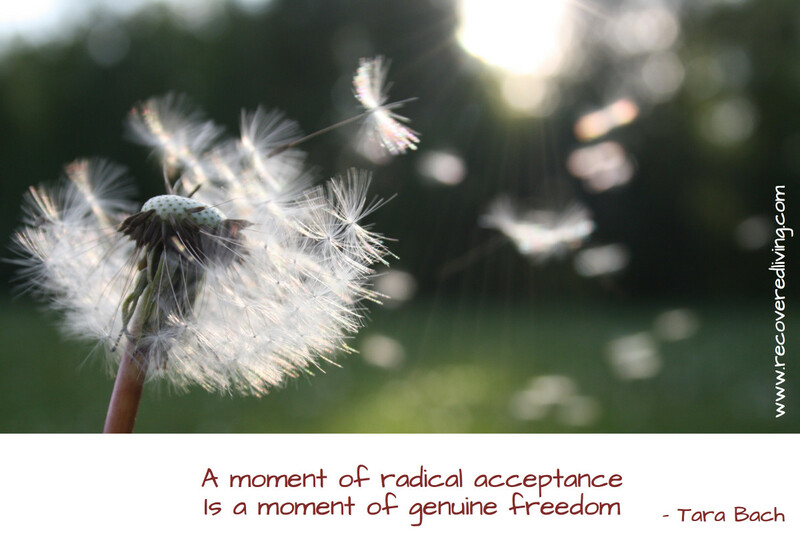 When that happens, you have made your first leap into true healing and genuine health. And you’ve become an activist. 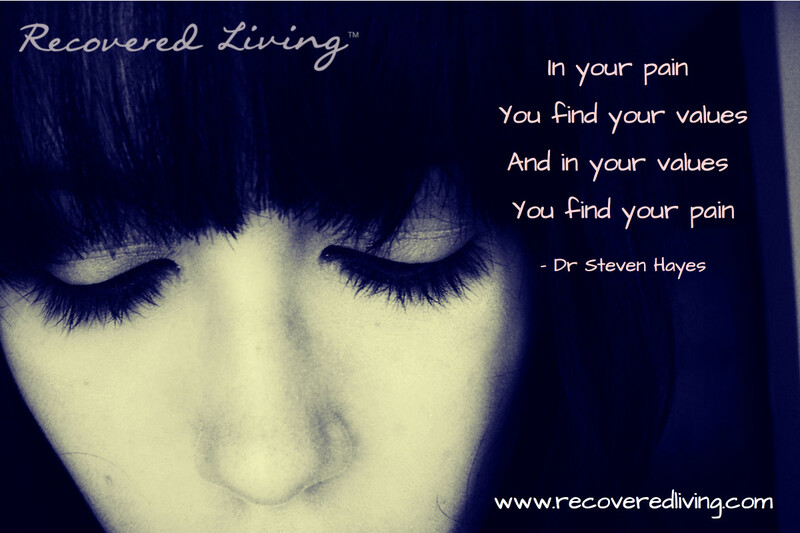 Want to book a session with the Recovered Living team? 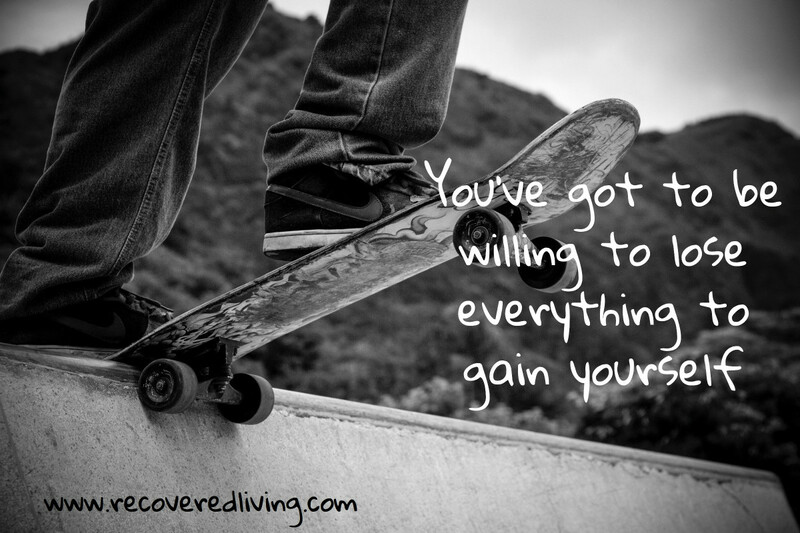 Check out how we can help and get started on recovery today. 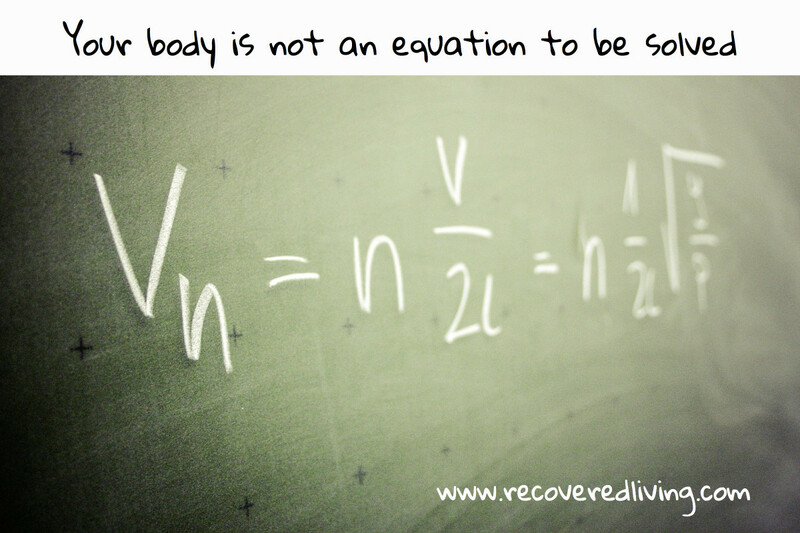 Fully recovering from your eating disorder is 100% percent possible!